There are many reasons for driving your Jeep that have everything to do with being practical, but that shouldn't stop you from occasionally deferring to your "superficial" instincts. 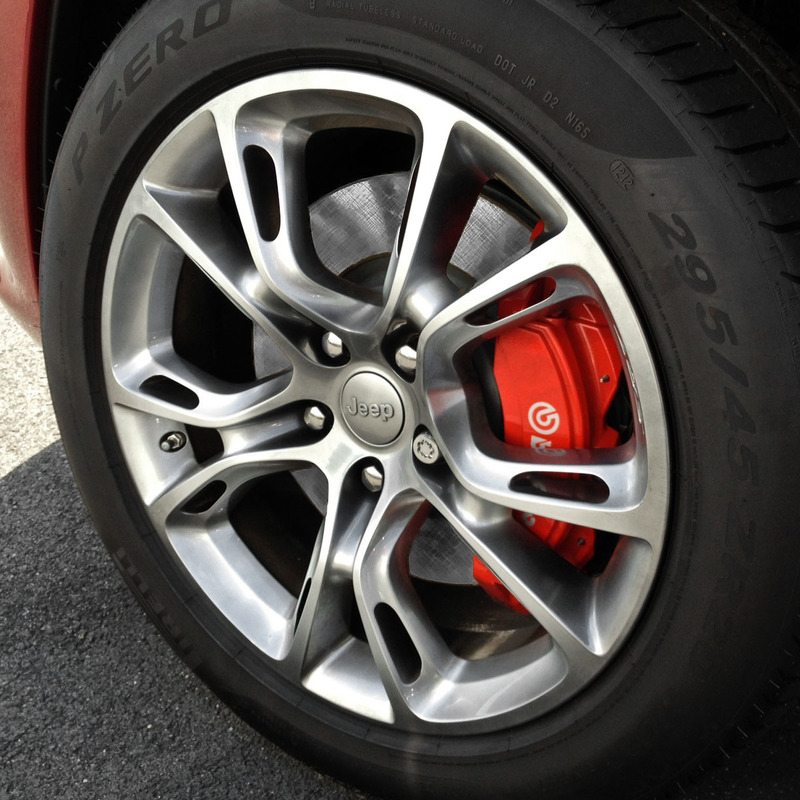 You want your Jeep Grand Cherokee to look its very best, and buying the 2012-2014 SRT8 20" x 10" Wheel will enable it to do just that, with its five-spoke look and forged aluminum material. It's suited to go on Jeep Grand Cherokees manufactured in model years 2011 through 2018. 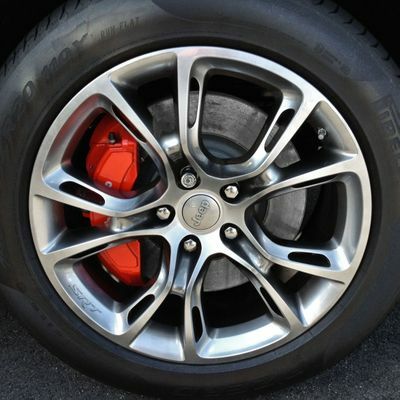 Wheels do not come with tire, center cap or tire pressure monitor sensor. 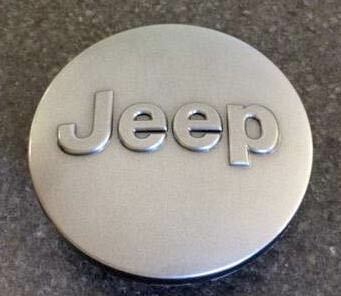 See Accessories tab above for center cap.